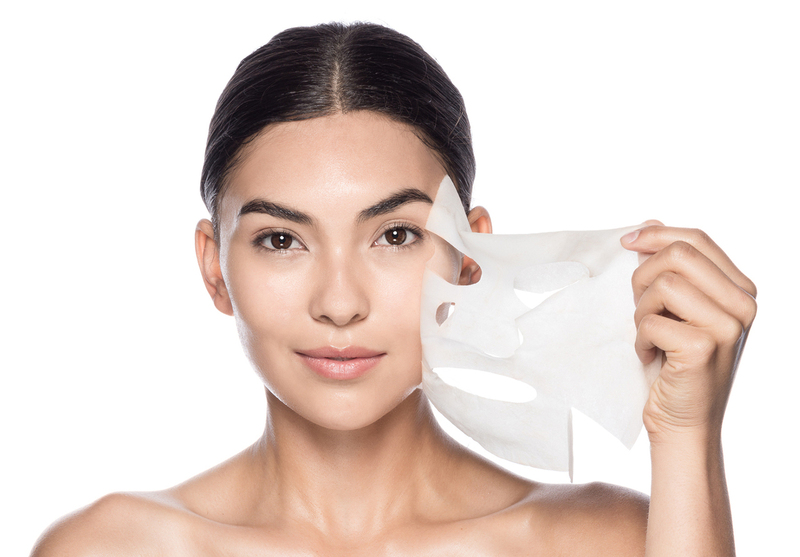 Sheet masks are big news for beauty all beauty savvy people. Although they appear slightly terrifying, and almost as if they have originated from some kind of weird sexual fetish, sheet masks in fact, will do wonders for your skin. The new beauty wonder has worked its way over from South Korea and is now replacing our irksome and time-consuming face masks. Their greatness lies in their convenience and simplicity, being lightweight and thin, already prepared with the correct ingredients and making a noticeable difference to your skin. Not only are they far less expensive than having a facial, but you do not need to wash off the nutrients, but instead they are absorbed straight into the skin, enabling optimum brightening, hydrating and nourishing powers – once you’ve tried them, there’s no going back! For those of you who are still a little concerned by their appearance, don’t be – sheet masks will not cause suffocation, as they come with cut outs for your eyes, mouth and nose. To give you an idea of what to try, we have selected a few of the best sheet masks on the market. If dry or dehydrated skin is your #one skin problem, then you need to buy sheet masks containing hyaluronic acid. Try Hisamitsu Lifecella Hyaluronic Acid Sheet Masks (£8.24 per 5). You will instantly notice your skin is deeply hydrated and firmer. Dr Jart saves the day with the Pore Minimalist Mask (£30). Specifically formulated to cleanse pores and reduce excess sebum, the mask ought to be called ‘miracle on a sheet’. For the issue of sensitive skin, we’re sticking with Dr Jart, and using Pore Medic Clear Pore Mask (£4). Containing all natural ingredients with anti-inflammatory and moisturising properties, this mask is amazing for people with ultra sensitive skin.